Jackson Gore, Bixby Unit 738 on Okemo. 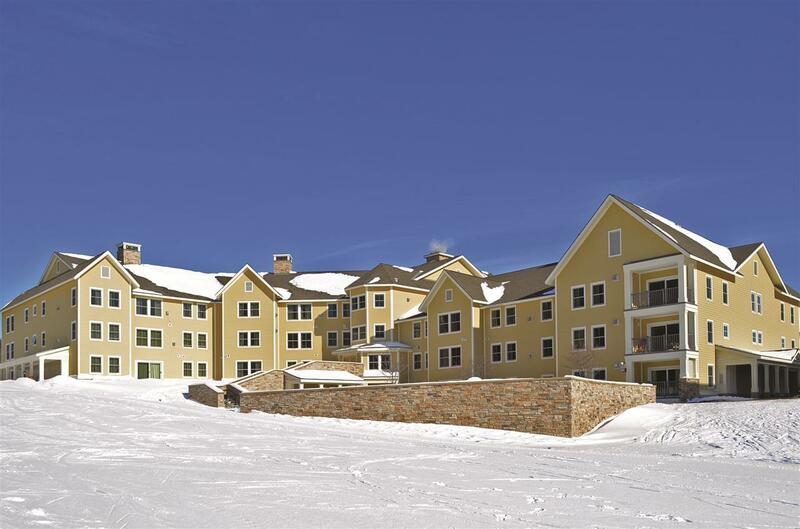 Wonderful spacious studio condo located slopeside in the only full ownership building at one of the areas best year-round resorts. Over 720 sq ft of nicely appointed living space with gas fireplace, granite counters, stainless appliances, over-sized laundry room, king bed, pull out sofa, and views of the valley and mountains beyond. 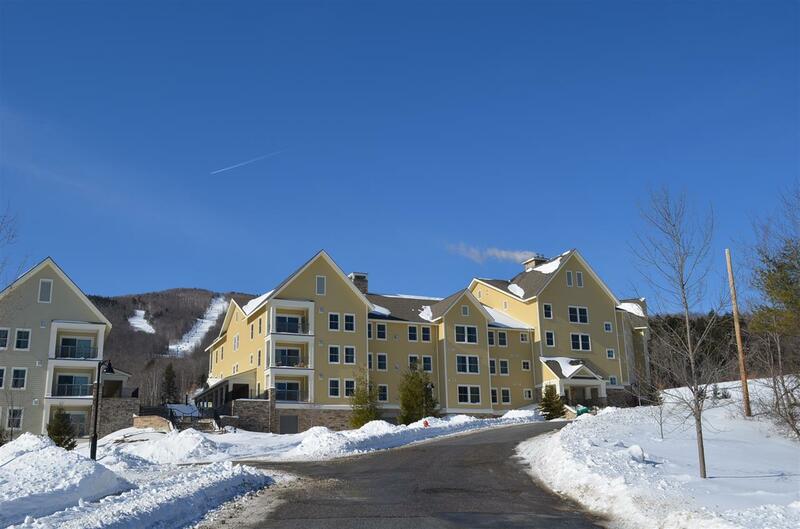 Bixby amenities include a slopeside hot tub, heated indoor parking, owners lockers, owners business lounge, use of Spring House, use of Ice House, use of all Jackson Gore Inns pool, hot tubs, sauna and steam room. 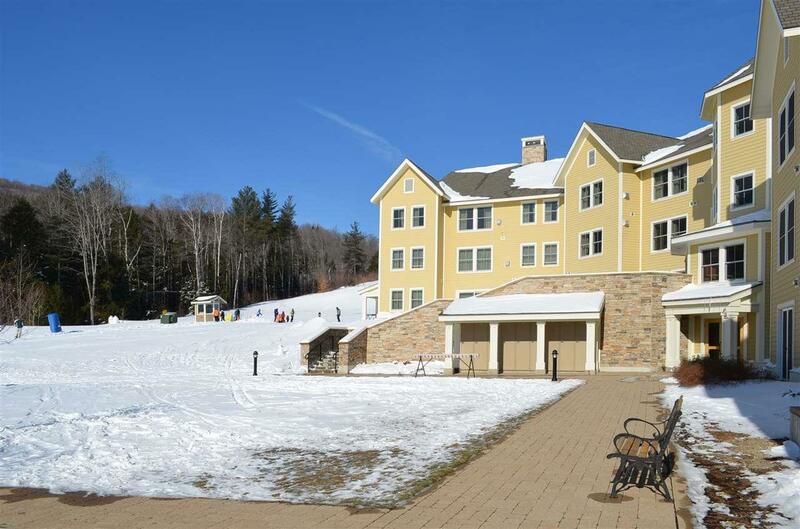 Enjoy free summer concerts in the courtyard, Okemos family fun Adventure Zone with a mountain coaster, Vermonts top-rated golf course, 4 beautiful lakes, and premiere dining all within a few minutes from the condo. 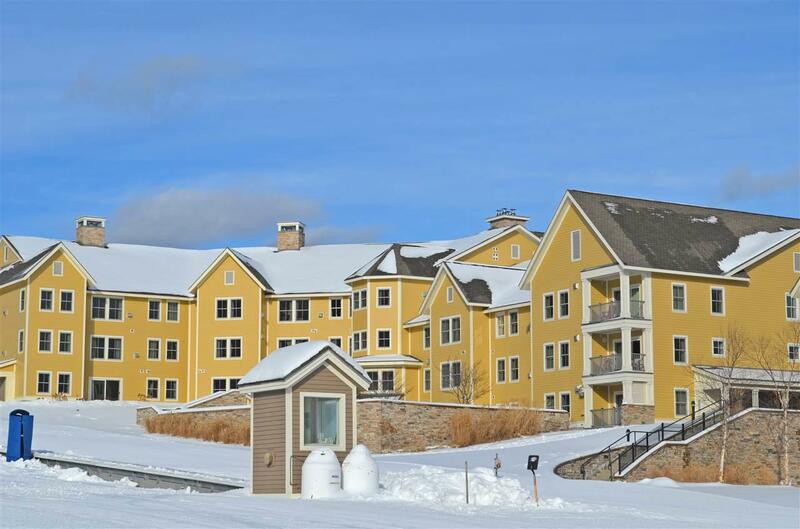 Heres your chance to own a luxury condo in the heart of ski country and the lakes region that has so much to offer for less than you would expect. Association Amenities Building MaintenanceExercise FacilityPlaygroundStorage - IndoorBasketball CourtPool - In-GroundPool - IndoorSaunaSnow RemovalTennis CourtTrash Removal Building Number 738 Condo Fees Yes Condo Name Jackson Gore Construction Status Existing Covenants Yes Electric Circuit Breaker(S) Fee 788 Fee Frequency Monthly Flood Zone No Foreclosed / Bank Owned / REO No Heat Fuel Gas - Lp/Bottle Possession At Closing Pre Construction No Property Type Condo Seasonal No Sewer Public Span Number 363-112-13664 Surveyed Unknown Tax Gross Amount 4748.25 Tax Year 2018 Tax Year Notes 18-19 Taxes Tbd No Timeshare Fractional Own No Zoning Mtn. Rec.